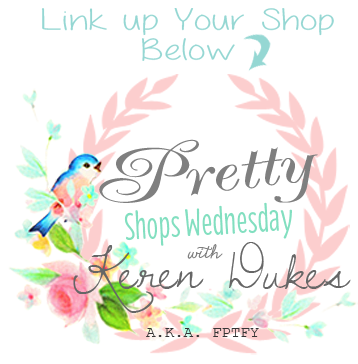 Welcome to the 21 st Pretty Wednesday Link Party! For those of you that are new to my Blog, Linky Parties aren’t something new around these parts.. WYWW had a strong 124 weeks, and as most of you know, it was one of the very few linky parties out there that allowed SHOPS to link up. I never wanted that option to go away, for I know, many of you truly appreciate it! I mean.. who doesn’t like Free advertizing, right? So why the change? The main reason is, WYWW was just really all over the place/disorganized and that definitely needed to change. 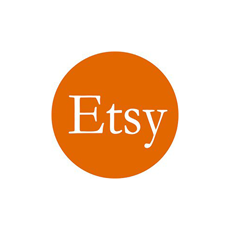 With saying that, you could now link up all your pretty DIYS, Crafts and Recipes in the First linky section and link up all your Shops in the Second linky section! Please remember not to link up the same link over and over again every week :) I’m sure you understand why…Thank you! So let us come boldly to the throne of our gracious God. There we will receive his mercy, and we will find grace to help us when we need it most. * Please Note — After you sign up you HAVE to confirm the registration to be able to receive my email updates — If you have not received the confirmation email within 24 hrs, please check your spam box OR an incorrect emailed was entered and you will have to register Here again. Have more questions? Visit my F.A.Q Page.. Can’t find a specific image or project? To make things a breeze, I have carefully categorize all DIYs and images into thumbnail galleries for you to find everything at a glance. Thank you my sweet friend for always throwing the prettiest of parties!!!! Sending tons of hugs and love to you and yours!!!! !